Close your eyes and try to think of everything you own, each item's value, and when you purchased it. In the event of a covered loss, that's exactly what you'll need to do. 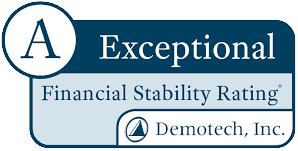 What if you could remove the guess work from a claim? 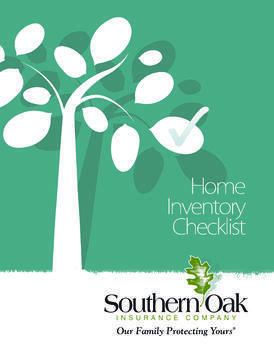 Download our easy to use, Free Home Inventory Checklist now and be prepared for severe weather, theft, and other unexpected loss events. Don't wait until it's too late.